An administrator or user type with "create building" access can add your organization's resource data. 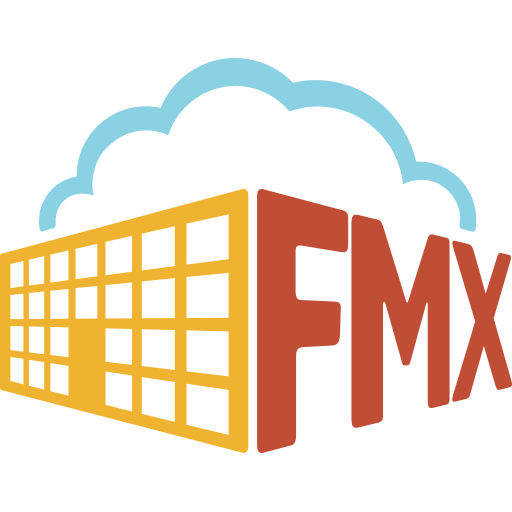 FMX defines resources as locations within or outside a building. Resources are used for schedule requests to identify the space the user is requesting. They are used in maintenance, technology, and custom work requests to identify the location where the user is requesting work to be done. Resources are used for transportation requests to identify a pickup location. To add resources, follow the steps below! 1. Select Resources in the left sidebar. 2. Click +Add resource in the top right hand corner of the screen. 3. Enter resource name, building, and indicate if the resource can be a location which will allow the resource to be selected as the location for equipment and maintenance, technology, and custom work requests. If you will be using FMX for scheduling events, identify if the resource is schedulable, requires approval, quoting, and invoicing, and select whether you would like to disable conflict detection so that a resource may be scheduled for simultaneous events. If you will be using FMX for transportation requests, indicate if the resource will be used as a pickup location. 4. If this is a sub-location, simply select the correct parent location. *Resource Types are used for organizations that utilize the Schedule Request module. They allow for Admins to regulate what types of resources can be scheduled, as well as who will be able to schedule them. If this is something that you are interested in utilizing on your FMX site, please contact the FMX Customer Success Team at support@gofmx.com to learn more. Note: If you have numerous resources, it would be more efficient to have us import your resource data for you! Contact support@gofmx.com to learn more!